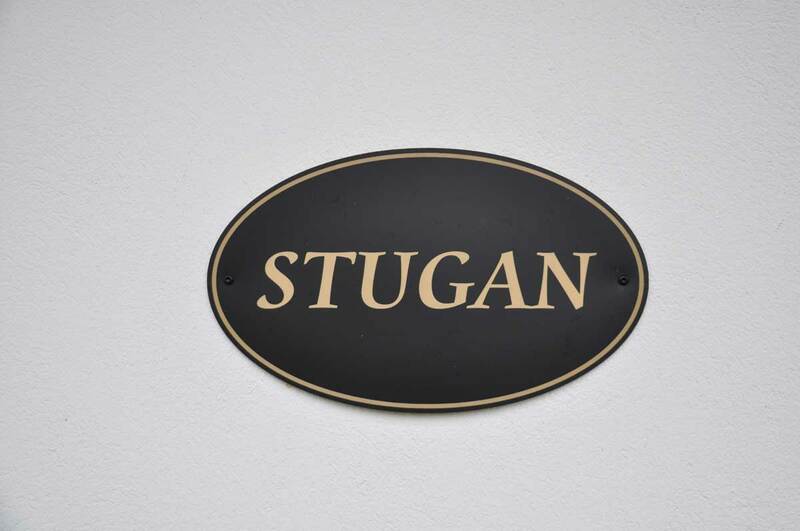 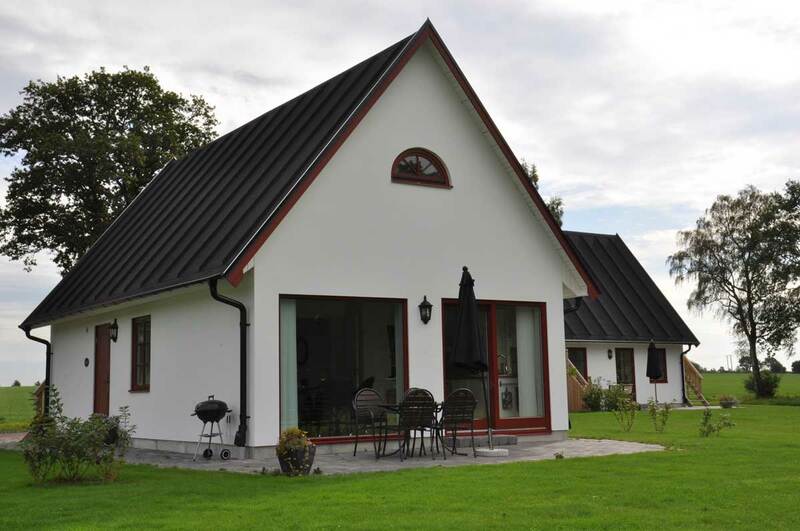 STUGAN is a medium sized Lodge, 60 m2 and is situated somewhat apart from the other buildings. 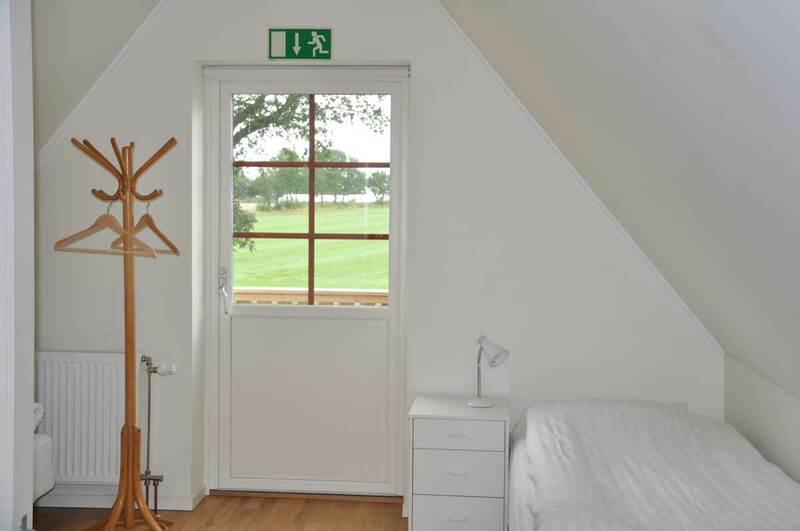 It is very appreciated by sun loving guests because it gets lots of the evening sun. 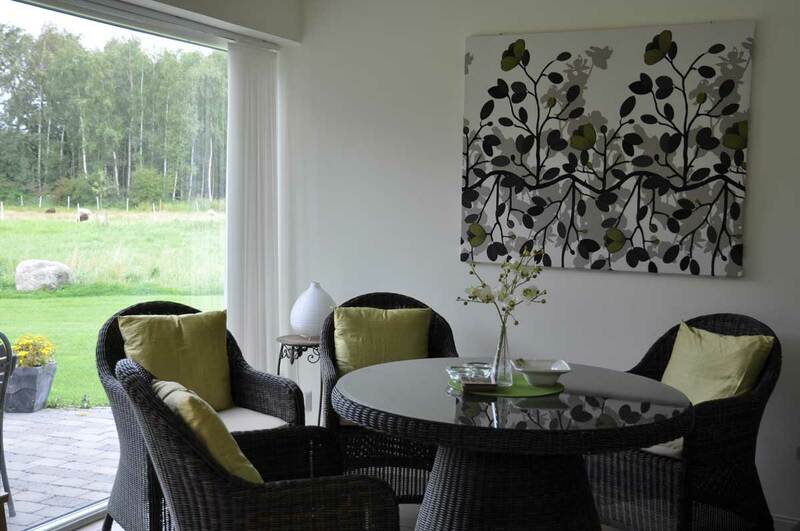 Early in the morning, through the big window, you might be lucky enough to catch sight of a family of deers or a stealthy fox. 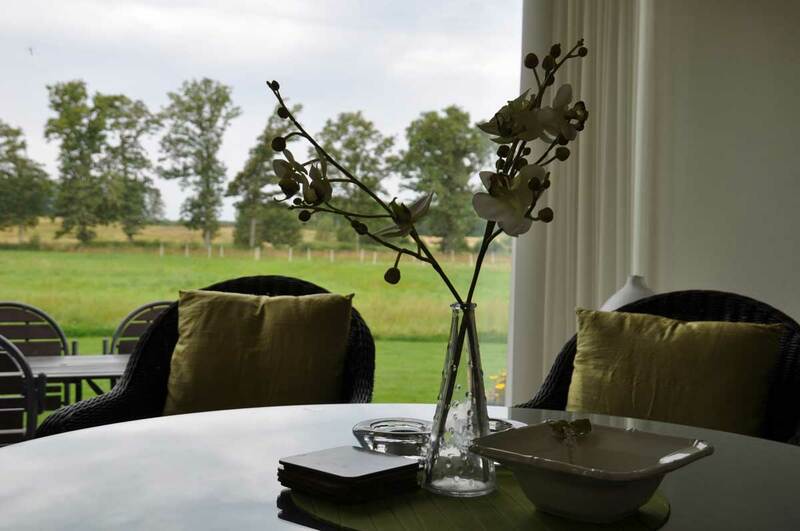 On your private patio you can enjoy the evening sun and the fantastic view over the golf course and the surrounding countryside. 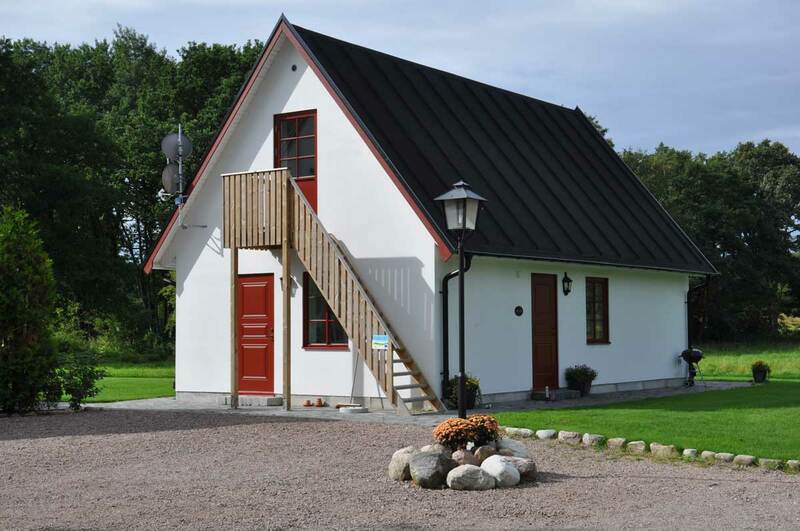 The Stugan can sleep six guests, two beds are on the ground floor and four in the cosy loft. 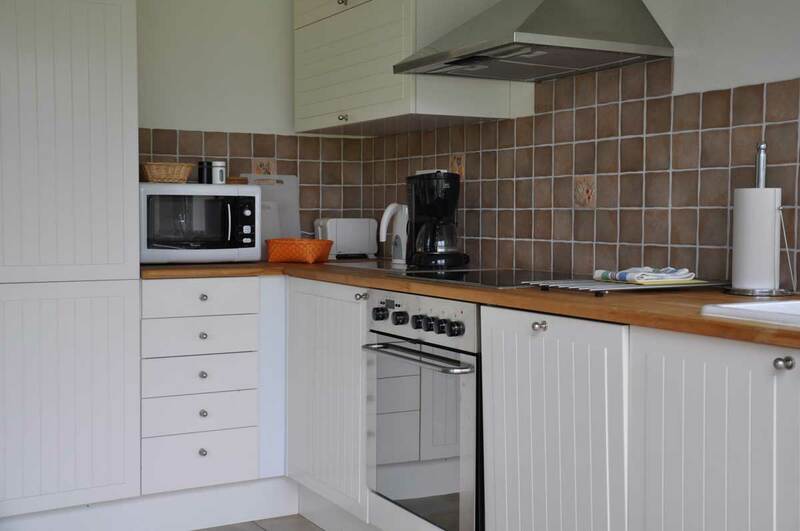 This lodge also has a combined kitchen and living room, shower and toilet and access to washing machine, tumble drier, iron, ironing board and storage for golf bags.